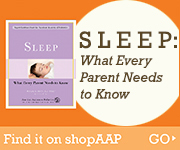 ​The most severe teen crashes occur at night. 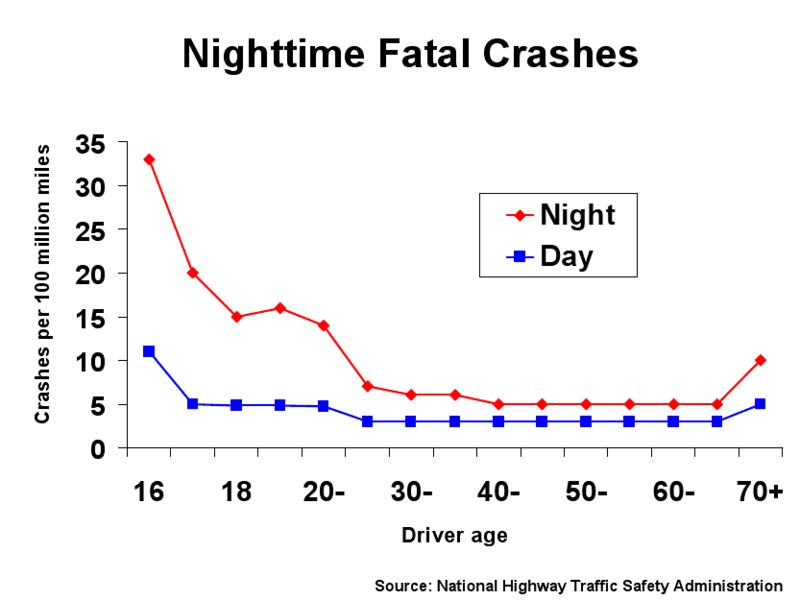 Night driving is more dangerous because of limited visibility, fatigue, and drinking drivers on the road. With a Level 2 License, teens cannot drive from midnight to 5 a.m. However, many serious teen driver crashes occur between 9 p.m. and midnight. Set an early evening restriction for your teen's unsupervised driving – sundown during the first months with a license and gradually later as your teen gains more driving experience.